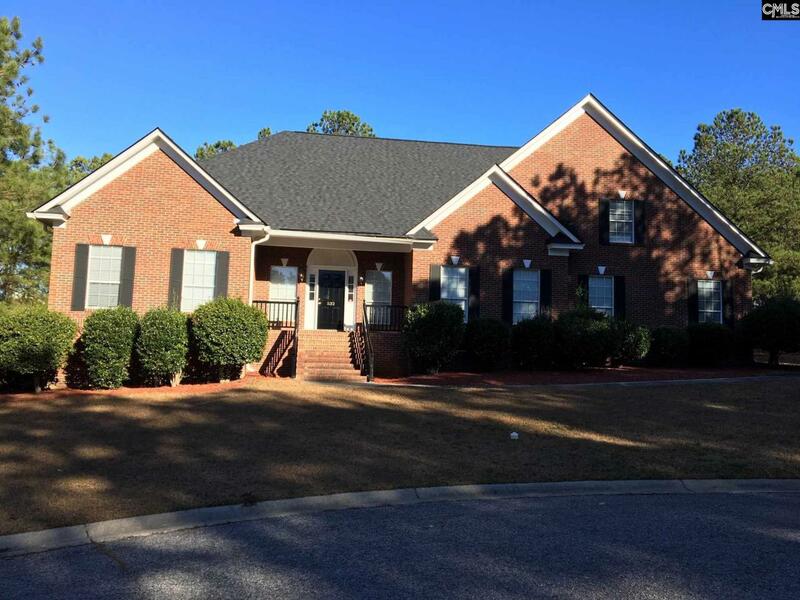 BEAUTIFUL EXECUTIVE HOME WITH BONUS ROOM OVER GARAGE, FORMAL DINING ROOM, GREAT ROOM WITH FIREPLACE, PRIVACY FENCE, LARGE DECK, NEW PAINT, NEW CARPET, LOCATED IN CUL-DE-SAC, SPACIOUS WITH NICE LOT, BEAUTIFUL REMODELED KITCHEN WITH LARGE PANTRY AND BAR. GREAT HOME - WON'T LAST LONG! Listing courtesy of Bob Capes Property Mgmt Inc. Listing provided courtesy of Bob Capes Property Mgmt Inc.